Here's even more news from the Tales of Festival 2011. 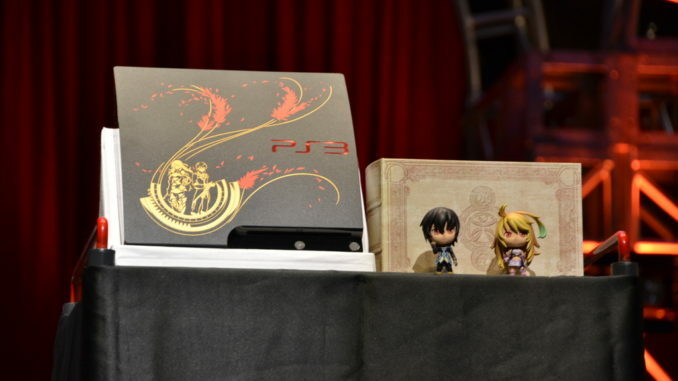 Namco Bandai will be releasing a Tales of Xillia themed PlayStation 3 console. 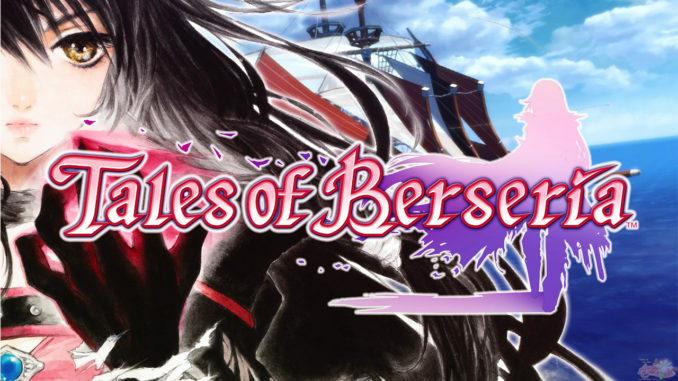 The game's box-art has also been released, and those who will pre-order will get Tales costume DLCs. This special package, named Tales of Xillia X (Cross) Edition will consist of the special Tales of Xillia PS3 console with 160GB HD, the game itself, one Dualshock controller and the usual cords and cables. 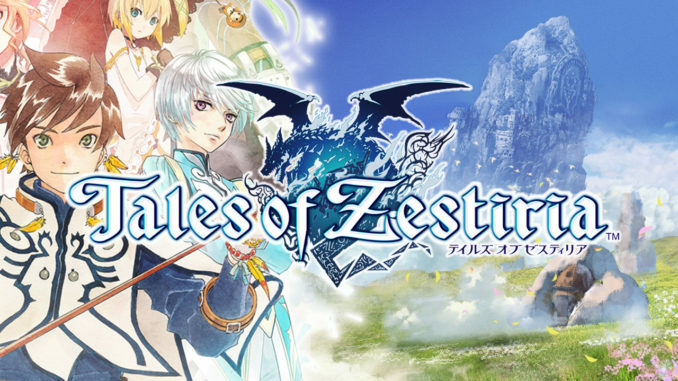 The package is priced at 37,980 Yen (around $470) and will be released on September 8, 2011, at the same date as the game. Another bundle will also be released by Lalabit Market. This bundle, called the Tales of Xillia Kyun Chara Pack will be sold for 12,980 Yen (roughly $160). It will include the game, a Kyun Chara figure of Jude and Milla (of those arts that were released by Lalabit Market), a calendar and a special box. 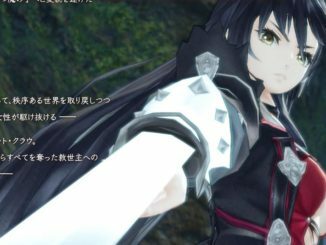 Even one more bundle will also be available courtesy of Famitsu. 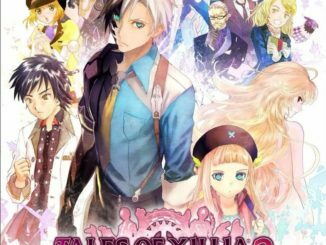 This bundle, the Tales of Xillia Famitsu DX Bundle will consist of the game, a Tipo plushie, a clear file and illustrations of the game from ufotable. This bundle will be sold for 10,979 Yen (around $135). In addition, the package art of the game has also been released, featuring artwork by Mutsumi Inomata and Kosuke Fujishima. There also seems to be two more character in the box-art, behind everyone else. Could they be villains? 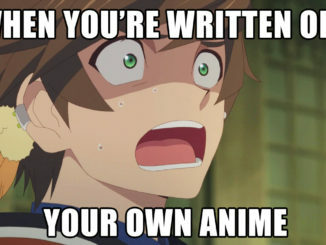 Or someone else? 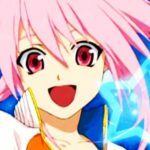 The Festival already confirmed only 6 party members, so that rules them off as playable. Pre-orders for the game are now available on Play-Asia!